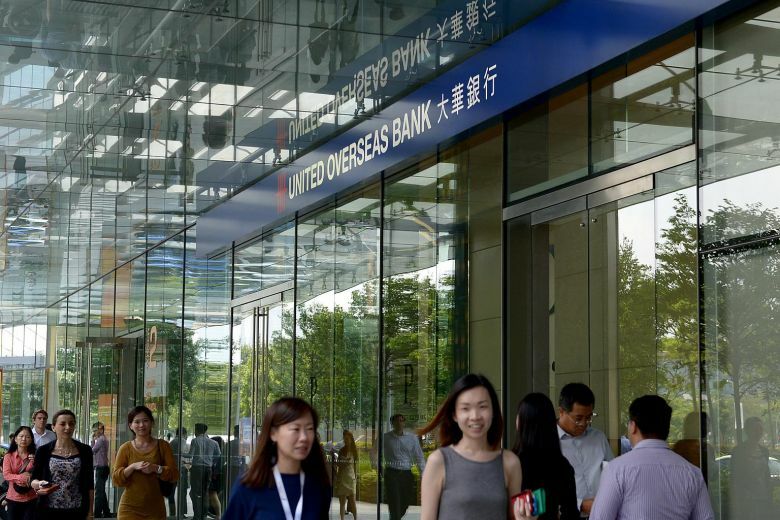 United Overseas Bank Limited (UOB) today announced that it is introducing a digital bank for ASEAN’s massive and increasing base of ‘mobile first’ and ‘mobile only’ customers. UOB’s Digital Bank will be deployed in its key Southeast Asian markets as the Group accelerates and broadens the growth of its regional customer franchise. UOB’s Digital Bank customers across the region will enjoy a fully digital experience which is intuitive, transparent and engaging – from the moment they apply to open an account through to their everyday lifestyle needs. Every interaction will be designed to deepen the customer relationship through meaningful conversations and personalised engagement. At the heart of UOB’s Digital Bank customer engagement approach is its unique data-centric business model. This model is designed to address the entire customer life cycle comprehensively, ensuring the quality of each encounter to deepen relationships. The business model comprises five stages: Acquire, Transact, Generate data, Insight and Engage (ATGIE). Through ATGIE, the customer experience starts with swift and simple onboarding which is localised to each market context. As customers interact more frequently, UOB’s Digital Bank will gain a better understanding of their preferences and behaviours. Over time, the deeper insights drawn would enable the Bank to anticipate customers’ needs, to determine how it can best help them and prompt them towards smarter spending and saving habits for them to achieve their financial goals. This in turn would encourage even greater customer engagement, loyalty and advocacy. Through Avatec.ai’s next-generation credit assessment capabilities, UOB’s Digital Bank will be able to serve a broader base of Southeast Asian customers, opening up possibilities and driving financial inclusion, including for customers new to credit as well as those who are underserved. Through UOB’s partnership with Personetics, artificial intelligence-based solutions will be used to help identify patterns and extract insights based on the huge volumes of transaction data. This will enable UOB’s Digital Bank to design more innovative, responsive and responsible digital banking services for its customers. UOB’s Digital Bank aims to build a customer base of three to five million in the next five years, operating at a steady-state cost-to-income ratio of 35 per cent. The Bank will announce the details of the consumer launch soon.